There is an excellent article over at Asia Times Online (ignore the irrelevant and flowery opening paragraphs) on the discovery of a massive new gas field in Turkmenistan. This Central Asian oddball country already had significant gas reserves but this new find could well see them leap up to second in the world in terms of gas supplies, eclipsing Iran and Qatar, currently second and third respectively. Until recently, in the wider world, Turkmenistan has been known as ‘that country with the mad leader’. Their erstwhile leader, Niyazov was famous for numerous utterly ridiculous initiatives all aimed at creating and augmenting his cult of the personality. He designed the education curriculum around a few ridiculous texts that he had written, build a gold plated statue that revolved to the sun, changed names of the months of the year and various other absurd and costly ventures. Yet Turkmenistan could afford this: it was well endowed with natural resources. Yet this only compoundsNiyazov’s dictatorial regime. Thankfully for Turkmenistan and its atrociously poor people, he died in 2006 and the new leader had mooted reforms throughout the country. This latest discovery will lead to a rush of foreign investors eager to extract the gas from Turkmenistan. Russia, having already got good relations and existing deals with Turkmenistan, appear to be best placed. However, the previous regime and the currentincumbent have pursued a strictly non-partisan and neutral foreign policy. All bidders, therefore, might well stand a fair chance. 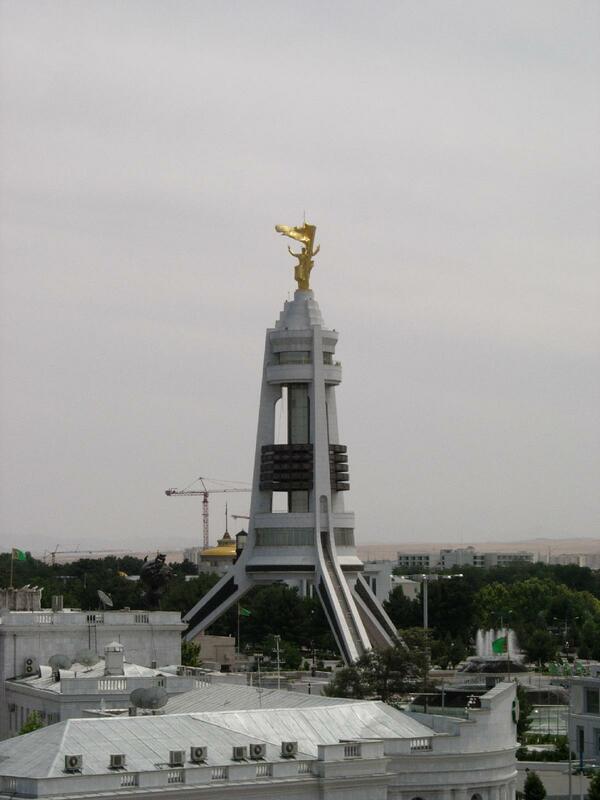 But then again, this is Turkmenistan after all, so who knows?